This 7 watt incandescent bulb by Kichler Lighting comes in a clear finish. 7 Watt Incandescent Light Bulb. Kichler Lighting, the worlds leading lighting fixture company, has provided quality products since its inception in 1938 as a small decorative lighting fixture store in Cleveland. In 1954, the company often mis-spelled as Kitchler Lighting was purchased by Sam Minoff, a member of the Lighting Hall of Fame and the inaugural winner of the ARTS lifetime achievement award, and began its rise to lighting supremacy. FREE ShippingGround shipping is FREE on most orders over $49 shipped to the lower 48 states. The Largest SelectionShop over 3 milion products from over 1000 name brand manufactures. 110% Low Price GuaranteeBe sure you'ra getting the best price with our 110% low price guarantee. 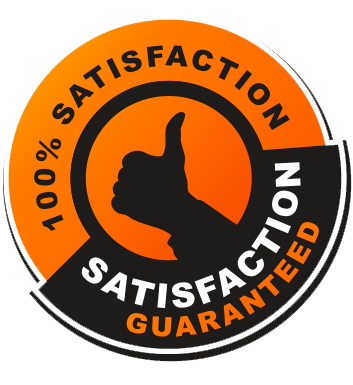 Satisfaction GuaranteedCustomer service is avalable 7 days a week and no hassle returns. © 2000-2012 Lightingzilla.com, Inc. All Rights Reserved.